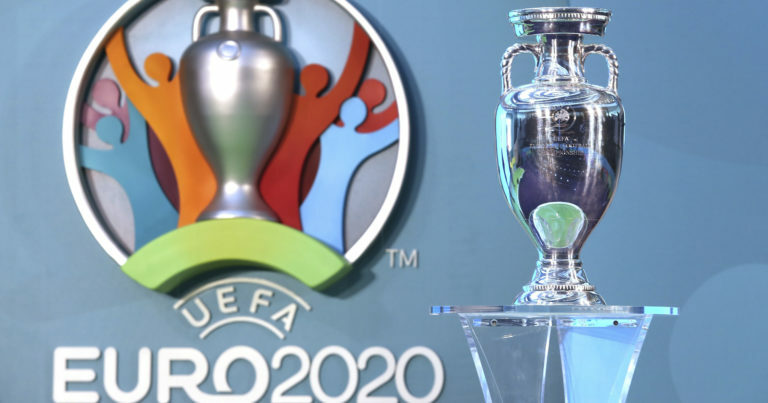 England, fifth in the FIFA World Ranking, qualified for the semi-finals of the UEFA Nations League on 6 June, will play two games counting for the Euro 2020 qualifiers before that deadline. The Three Lions are on a good track record with 3 wins in their last 3 games in Spain (3-2) and Croatia (2-1) in official competition and against USA (3-0) after a friendly meeting. Will the English realize the pass of 4? Anything is possible since the 44th world nation has been blowing hot and cold for a year. Indeed, the Czechs alternate victories and defeats. In its last six games, the Czech Republic have lost 3-0 to Australia (4-0), Russia (5-1) and Ukraine (1-0) and 3 wins to Nigeria (1-0). in Slovakia (2-1) and against Poland (1-0). The Czechs, who have never beaten the English in the past, will have trouble living at Wembley Stadium. TheCzech Republichas 3 defeats in its last 6 matches. England are on a series of 3 straight victories ahead of Spain, the United States and Croatia. England is undefeated for 5 games (4 wins and 1 draw). England are undefeated against the Czech Republic: 1 win (2-0) and 1 draw (2-2). The Czech Republic has two setbacks in its last four trips. England are favorites in this duel in London. The victory of the locals seems to be obvious.